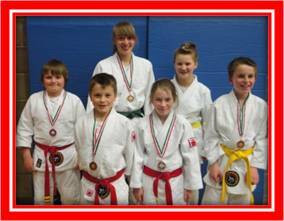 1 Gold Medal, 2 Silver Medals and 3 Bronze Medals. 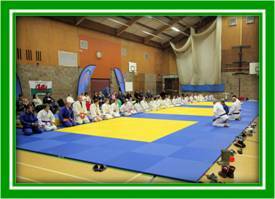 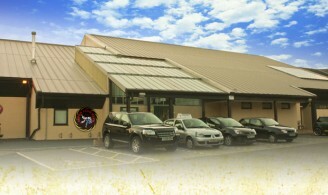 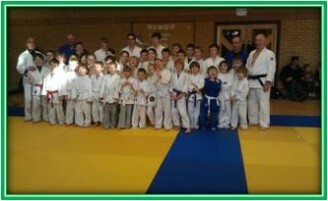 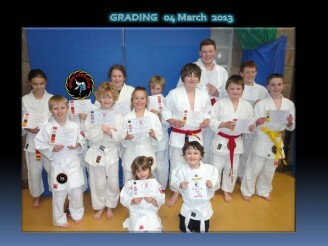 Training Day – 17 March 2013. 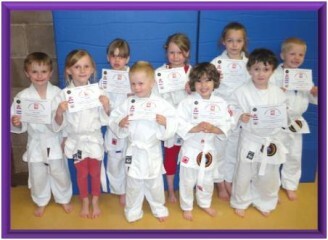 Go to the Media Gallery to see more photos. 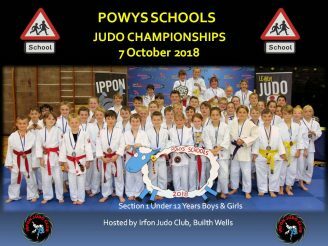 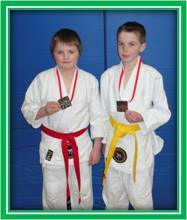 Red Belts Boys Group A – Silver Medal. 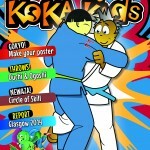 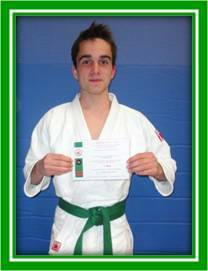 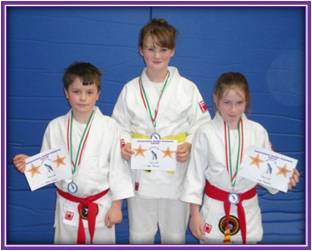 Yellow & Orange Belts Group B – Bronze Medal. 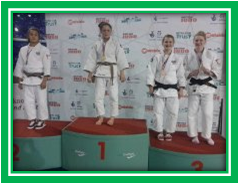 Natalie Powell (78kg) Gold Medal at the BUCS Championships 23 – 24 February 2013, Shieffield. 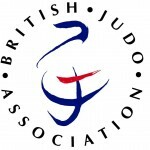 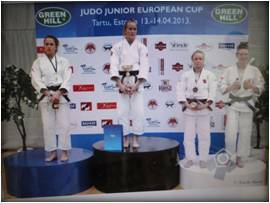 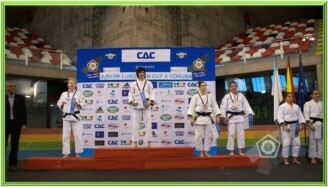 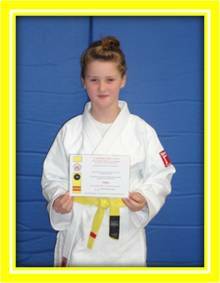 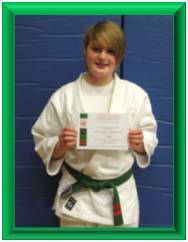 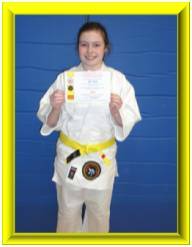 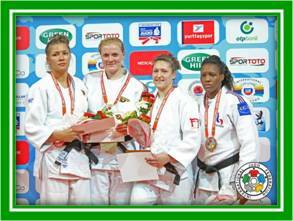 Kirsty Powell competed in Matsumae Cup in Denmark on Sunday 17 February 2013, this is Kirsty first Senior International Competition and came away with a Bronze Medal.